A new festival is brewing in Central Massachusetts that will change how filmmakers interact with the film world, how movie-lovers in the area explore new titles, and how important stories are shared throughout our communities. 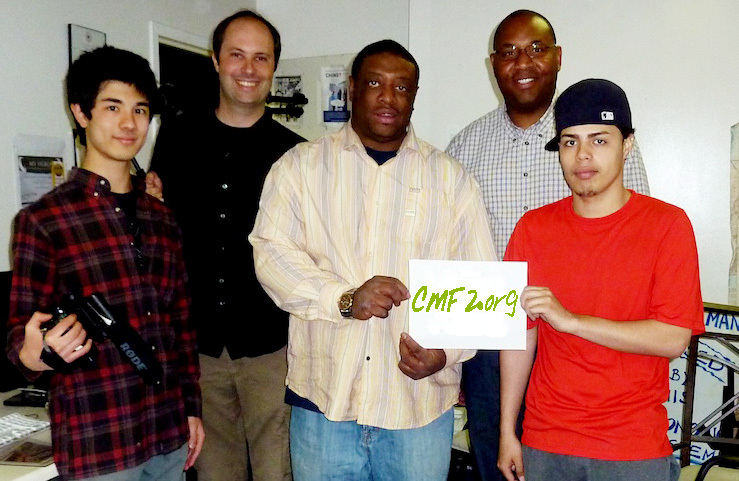 Worcester connects the veins of the Northeast; creativity is bubbling up in search of outlets, and CMF2 was created as a platform for this creativity, echoing the heartbeat of Central Massachusetts. Sponsoring monthly screenings featuring local and regionally-produced films, workshops, and thematic screenings we aim to further grow the arts in the heART of Massachusetts. Do you have a feature film, a short or a documentary that you’d like to share with us, please send us an email to info@cmf2.org.